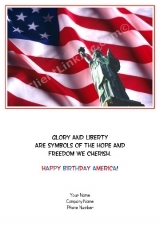 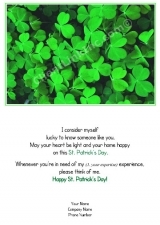 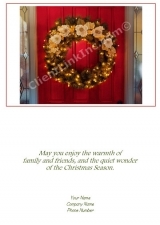 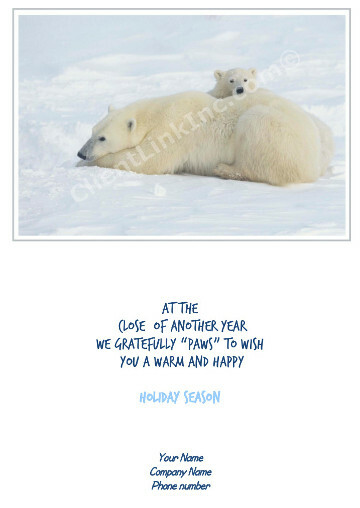 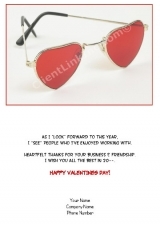 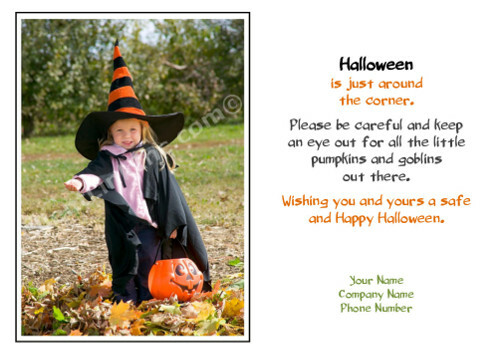 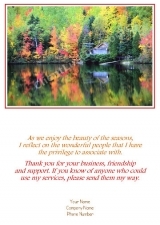 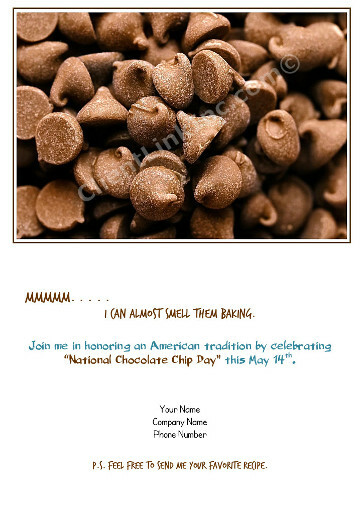 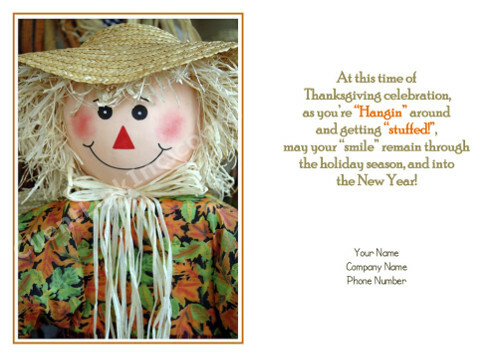 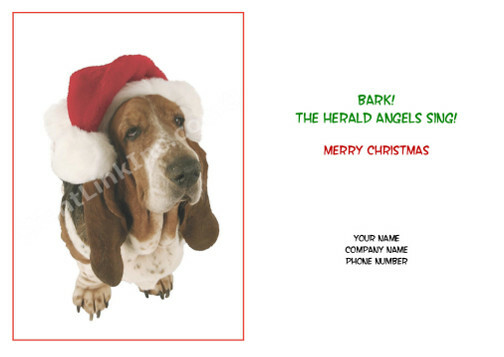 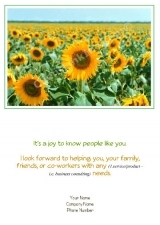 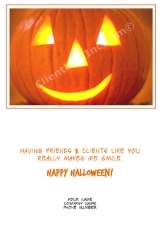 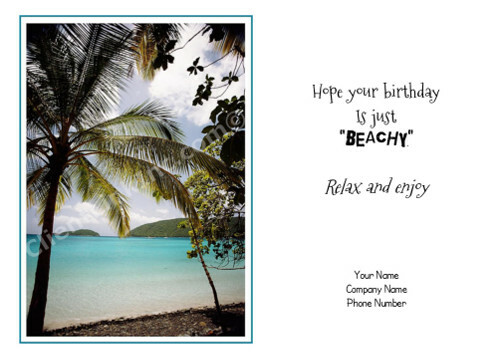 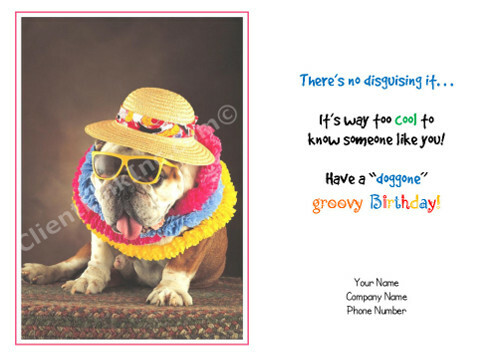 Greeting Card Albums | ClientLink, Inc.
you must first set up a NEW account! 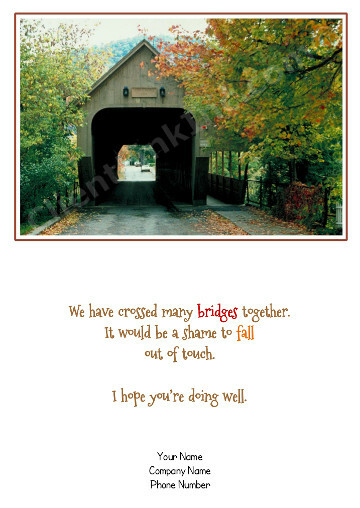 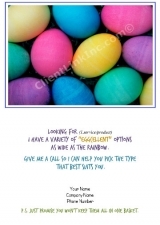 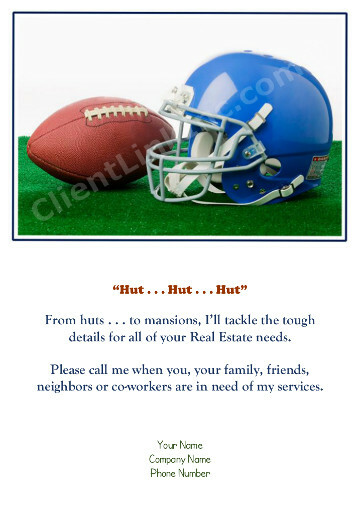 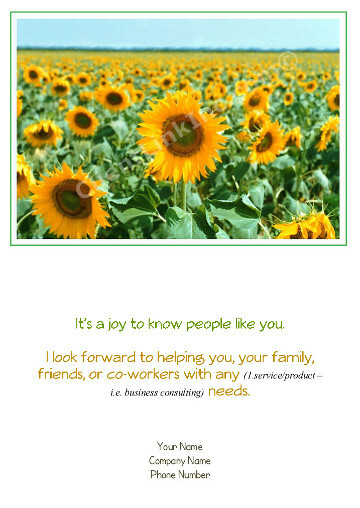 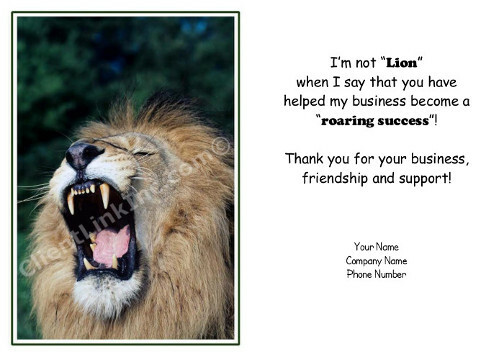 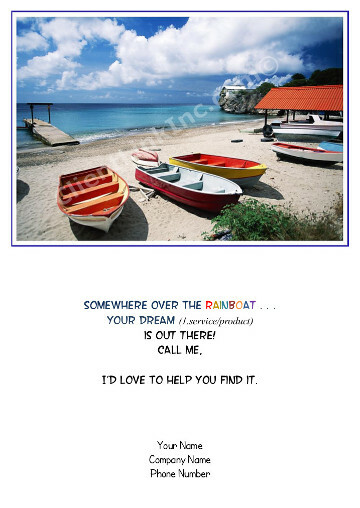 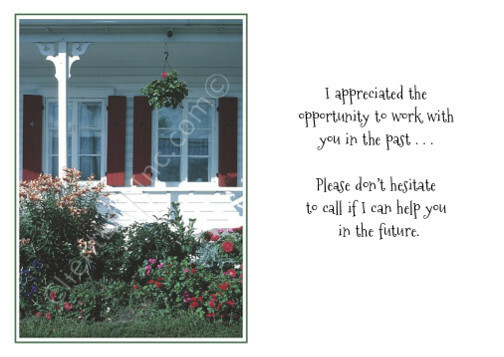 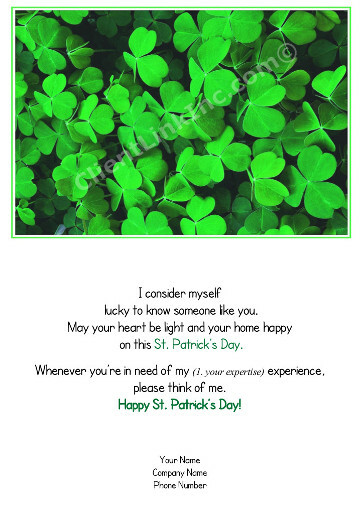 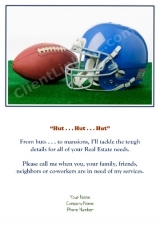 Our cards and sayings are customizable to your profession. 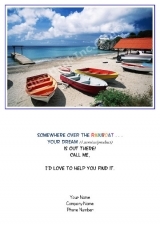 You can mix and match images and sayings as well.